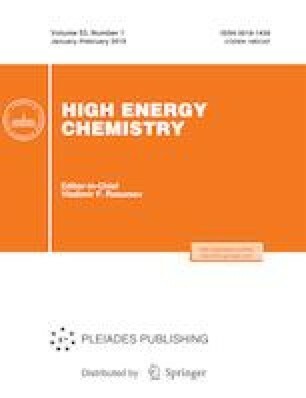 Changes in the molecular-weight distributions of low-molecular-weight and alkali cellulose after the processes of γ-irradiation and mercerization of cellulose have been studied. The features of the dissolution of irradiated cellulose in an alkaline solution during mercerization have been revealed. It has found that the alkali cellulose produced from the irradiated polymer has increased homogeneity of the molecular-weight distribution. The γ-irradiation of cellulose before mercerization leads to an increase in the reactivity of the polymer in the xanthogenation reaction by 30–50%. An optimum range of absorbed doses for the radiation pretreatment of cellulose prior to a viscose production process has been determined.